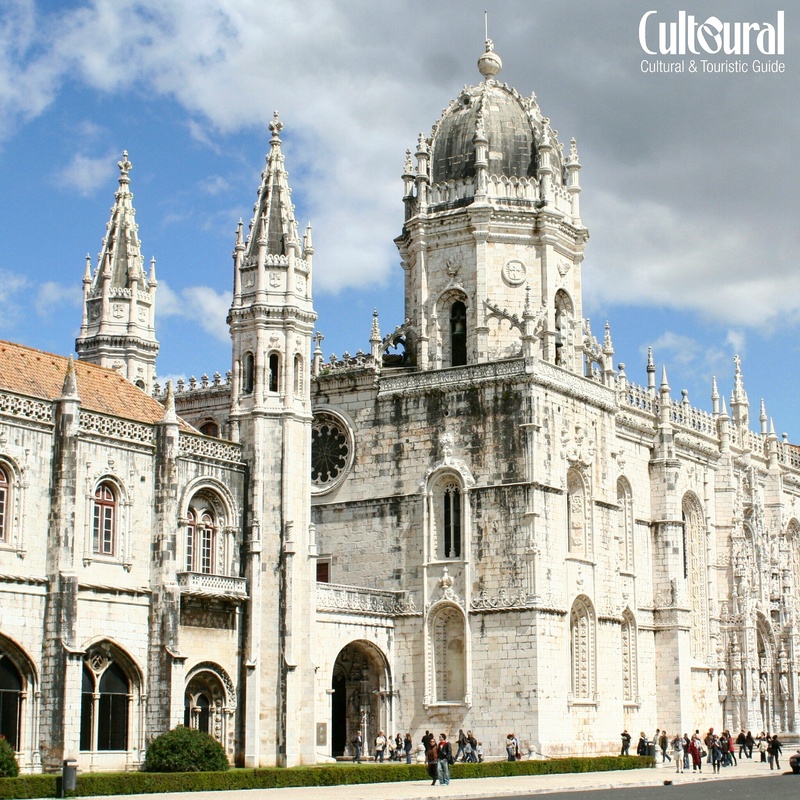 The “Mosteiro dos Jeronimos” is a remarkable piece of architecture located in Lisbon and that exemplifies the ‘Manueline’ or Portuguese Late Gothic style with its complex sculptural themes and incorporation of maritime elements. Its construction started in 1501 and lasted 100 years. The monastery was declared a National Monument in 1907 and, in 1983, UNESCO classified it as a “World Heritage Site”. El “Mosteiro dos Jeronimos”, ubicado en Lisboa, es una notable pieza de arquitectura que ejemplifica el estilo ‘manuelino’ o gótico tardío portugués con sus esculturas complejas y la incorporación de elementos marítimos. Su construcción comenzó en 1501 y duró 100 años. El monasterio fue declarado Monumento Nacional en 1907 y, en 1983, la UNESCO los clasificó como “Patrimonio de la Humanidad”. Hiya, I am very glad I have found this info. Today bloggers publish about web and gossips and this’s really annoying. A good internet site with exciting content, this’s what I need. Thanks for keeping this website, I will be visiting it. Do you do newsletters? Can’t find it.